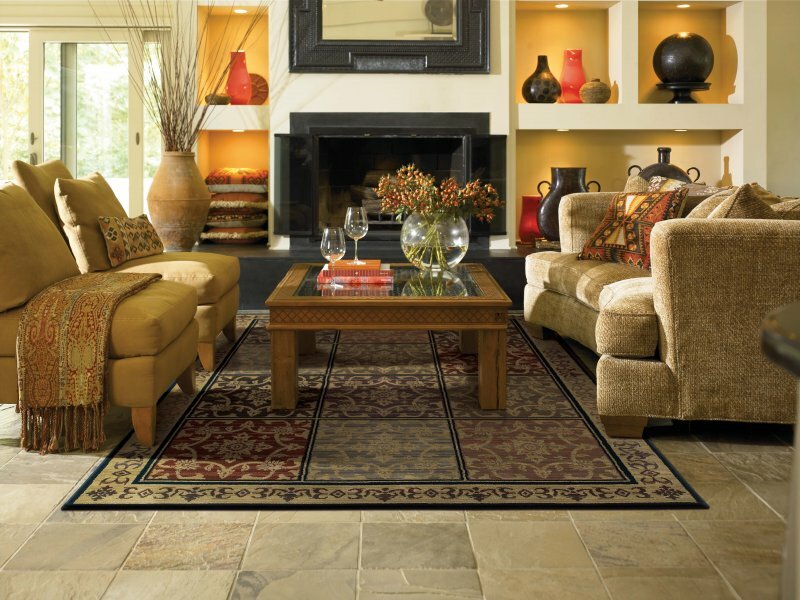 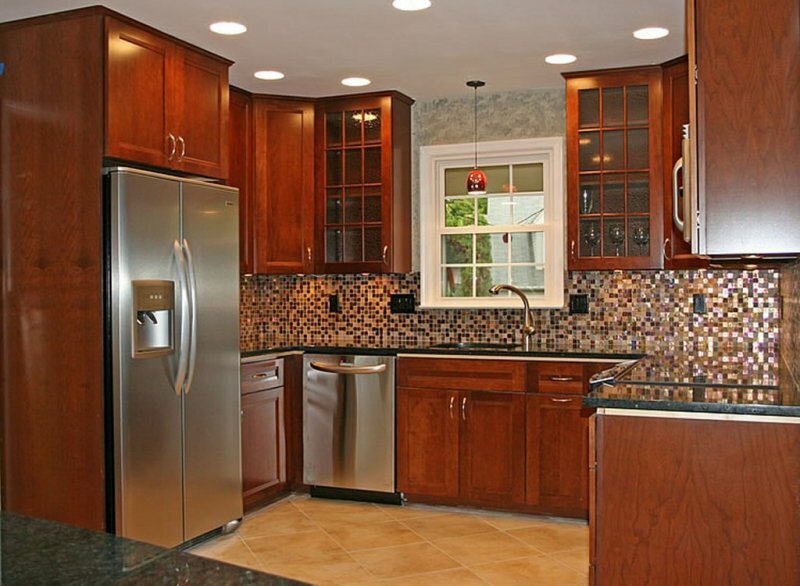 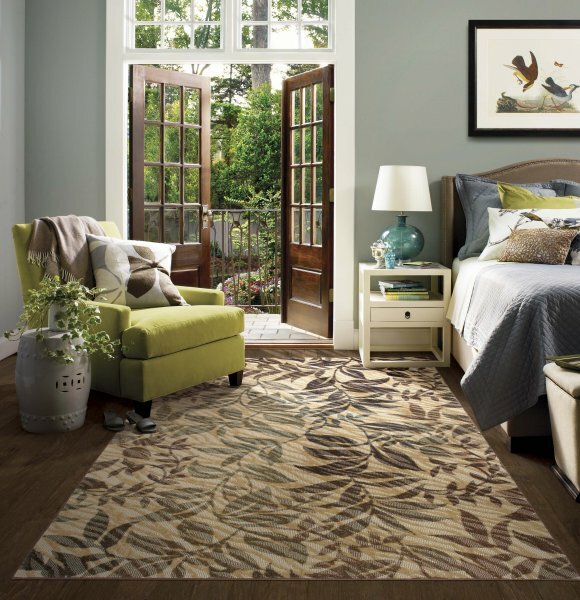 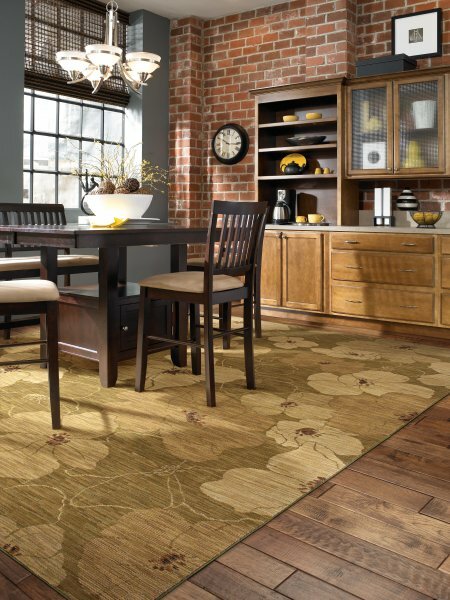 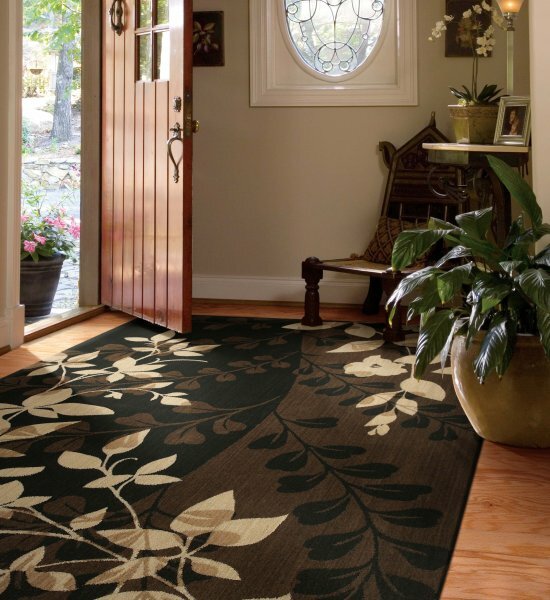 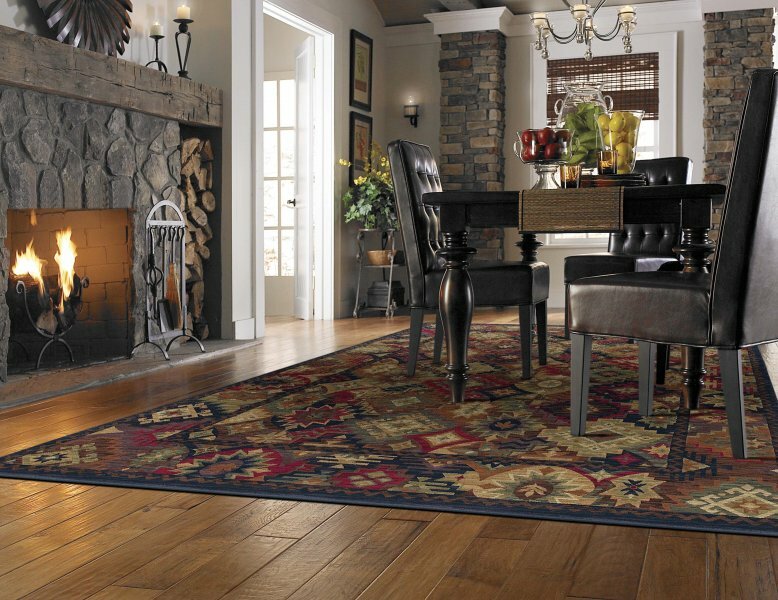 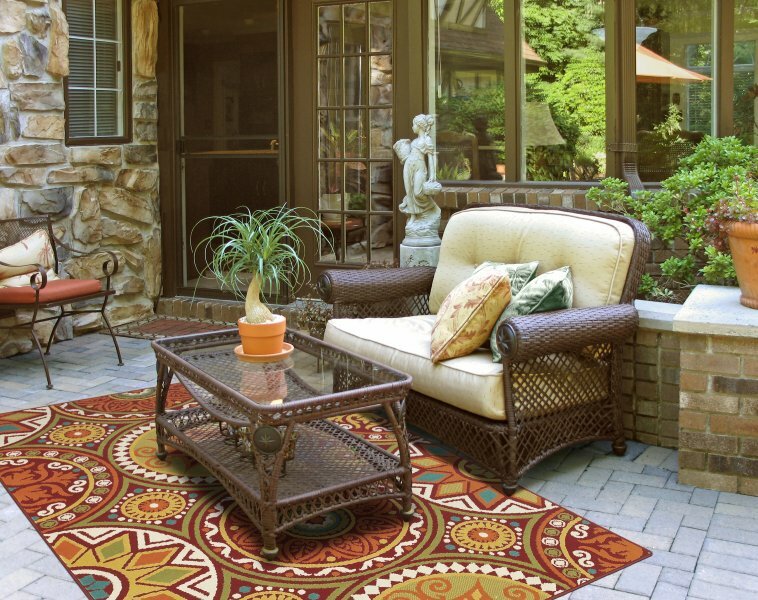 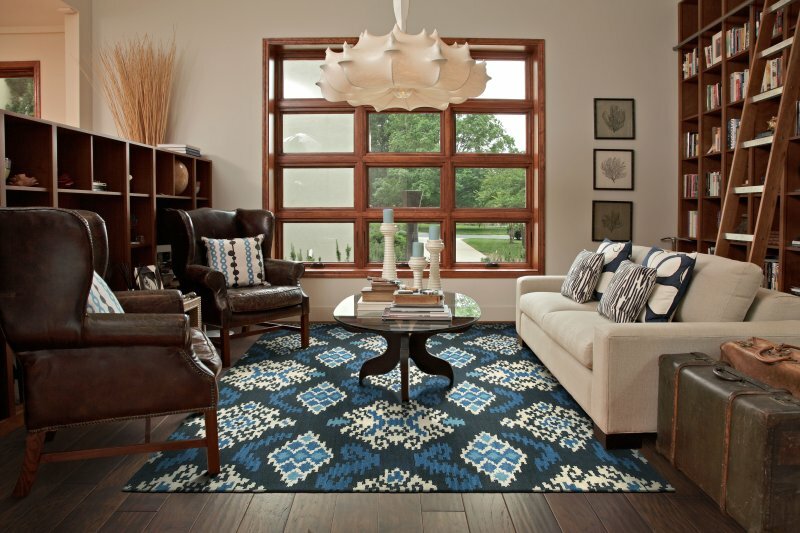 Come to Milford Flooring to see area rugs by leading dealers. 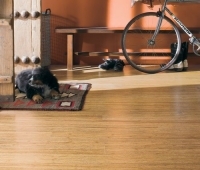 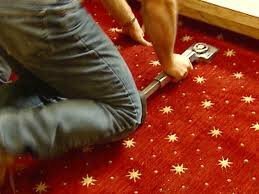 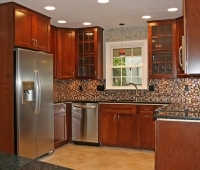 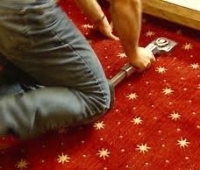 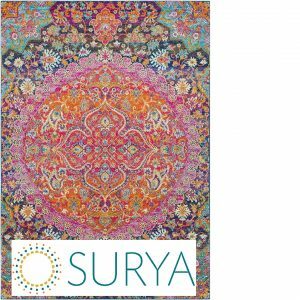 We also can bind any carpet remnants or cuts to create rugs or mats of any shape or size. 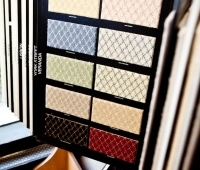 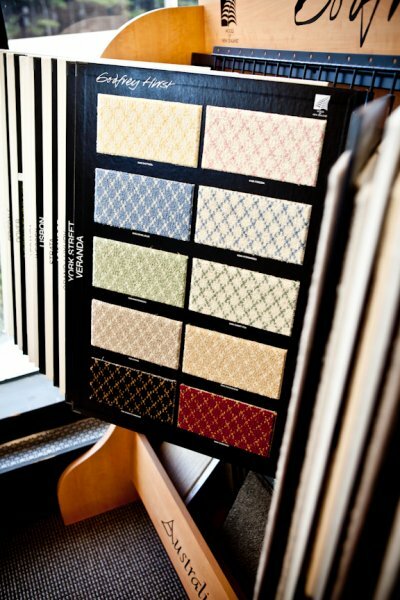 We also sell padding to put under area rugs to add some additional comfort.